What role do you play in your group? We bet you’re the boss of your friends. Yeah, even the T-rex, with those little arms he'd never be able to hold a strong position of leadership. Sure, you're no rocket scientist, or Buzz Lightyear, for that matter but you sure know how to think fast in the saddle. So, whether your best figurine is being held hostage or you're looking for a long lost potato head you know that no one is left behind and there's always something you can do. 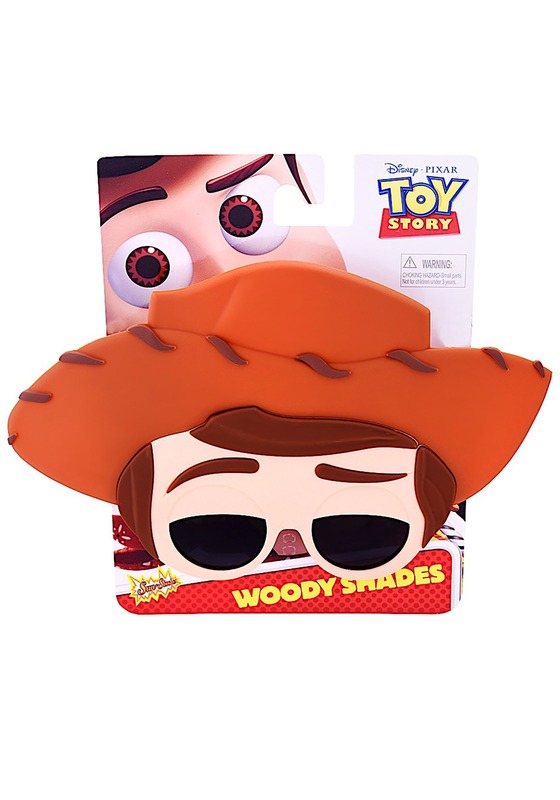 Speaking of thinking fast, when you're looking for an easy way to transform into your favorite Toy Story character you might want to try on these glasses. Invited to an impromptu costume party? We got you covered. Come across a western ghost town? Thank goodness you brought your glasses! Find yourself part of a Pixar parade? Yeah, slip them on but if those exist please invite us next time! 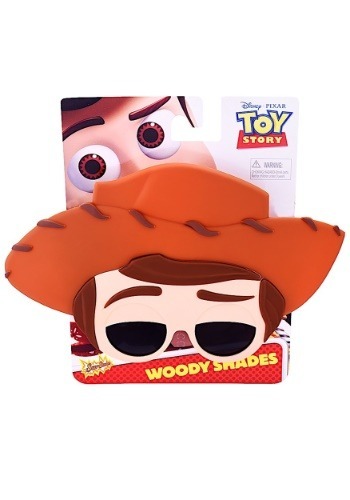 Whatever the event, think fast in the saddle and slide on these Woody sunglasses, after all, the wild west can be pretty sunny!